The New Year is upon us! Between the prosecco hangovers and stale mince pies, what better time for a dose of professional reflection? 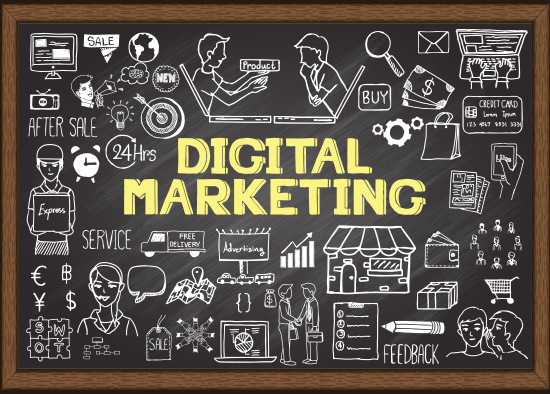 When the cinnamon crust has cleared from our eyes and we resolve to up our game in the 12 months ahead, what digital marketing trends should we be looking out for?